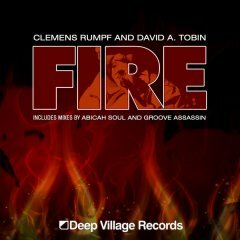 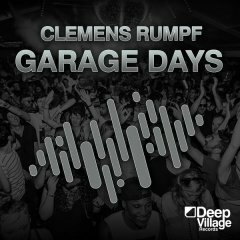 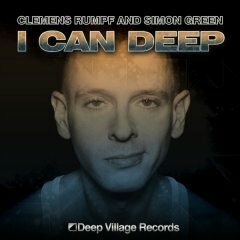 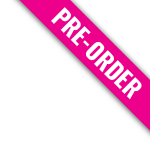 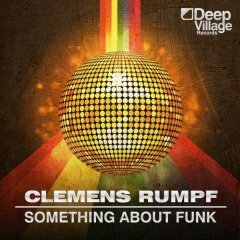 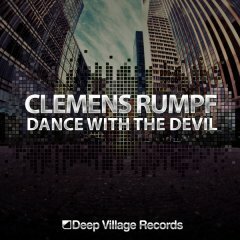 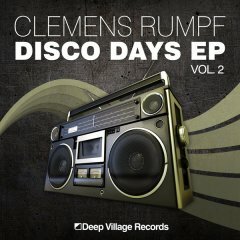 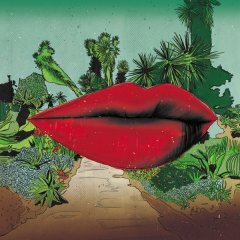 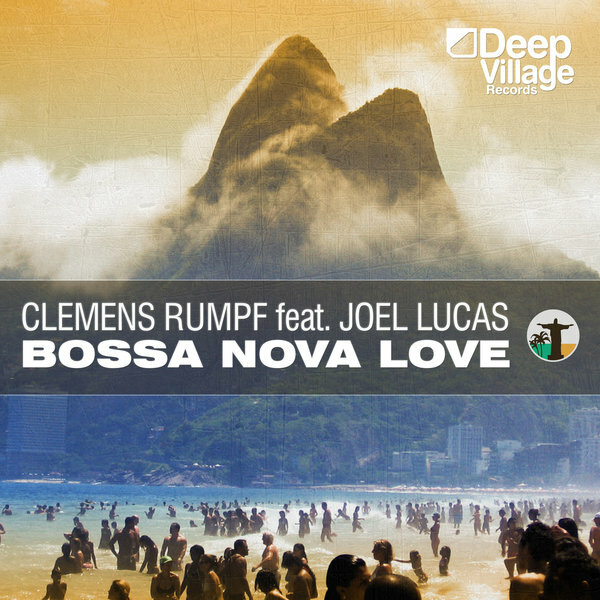 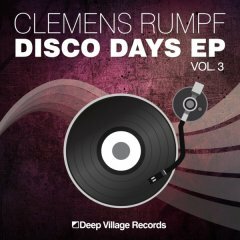 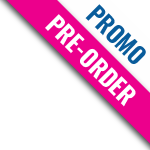 Deep Village Records proudly presents their brand new single by Clemens Rumpf titled "Bossa Nova Love". 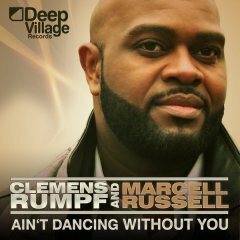 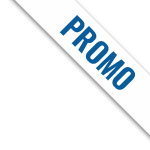 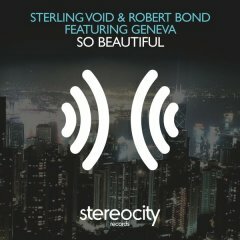 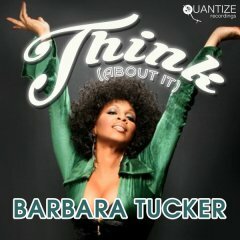 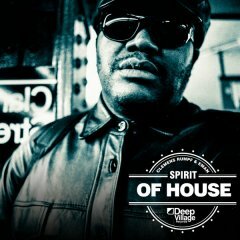 This song is featured by soul vocalist Joel Lucas from Baltimore aka Bigg Luc. 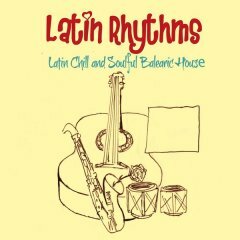 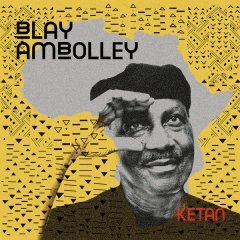 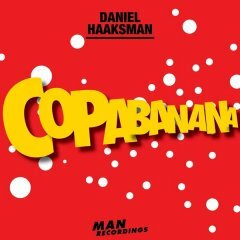 With a number of strong mixes Bossa Nova Love, feels like the right fit for a fiery Autumn.